Nature is good (/groovy). And more! So here are items of interest from science to spirituality, plants, rocks, animals and us. Videos on the interconnections of nature, from the micro (fungi), meso (trees), and macro (global human consciousness) levels. Words of top scientists set to music in videos -by Symphony of Science. What technology can now show us about geometry and art at the microscopic scale. 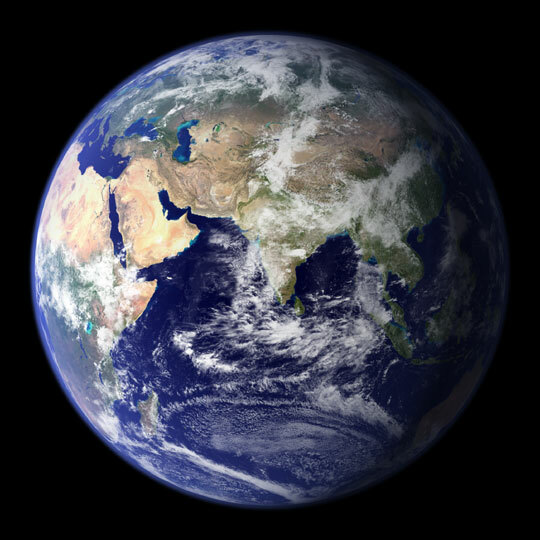 The USGS Earth Resources Observation and Science (EROS) Center has posted views of the earth from space in Earth as Art 3. Many thanks! OneGeology- look at this remarkable project to provide geological mapping on a worldwide level. Earth emanates a constant rumble; the low level “hum “is thought to be caused by ocean waves. Info about the ‘hum’,moon hums, & earth “hiss”! Animals can sense or use the earth’s magnetic fields as an internal compass. Keep on reading to see some of this research. 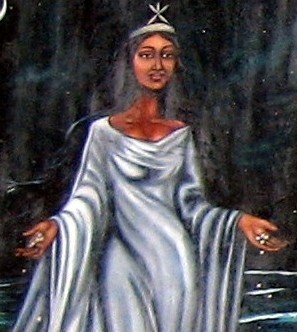 How an offering to Yemaya (the Orisha mother of the oceans) at the beach was acknowledged. Climate change reports- rising oceans, green globs of mucilage in the Mediterranean, and higher CO2 increasing tree growth.